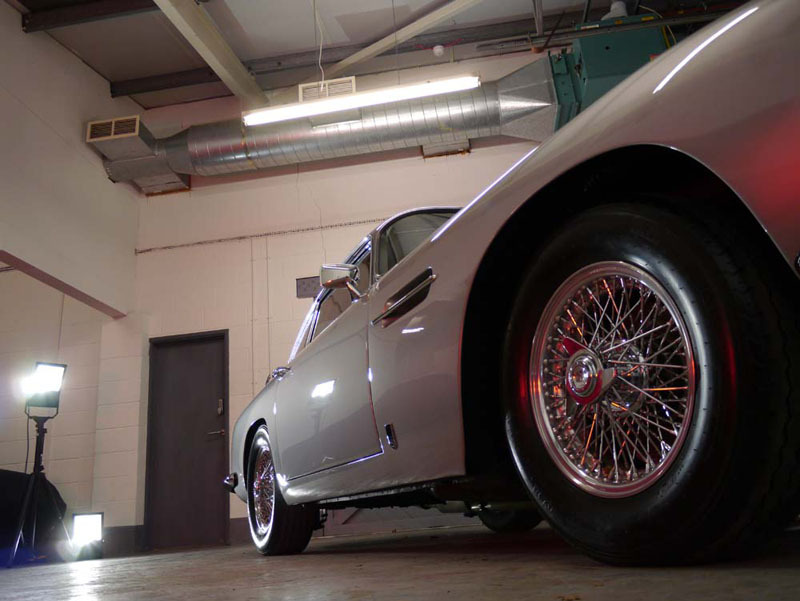 Recently UF were graced with detailing a stunning Aston Martin DB6 MkII Volante. 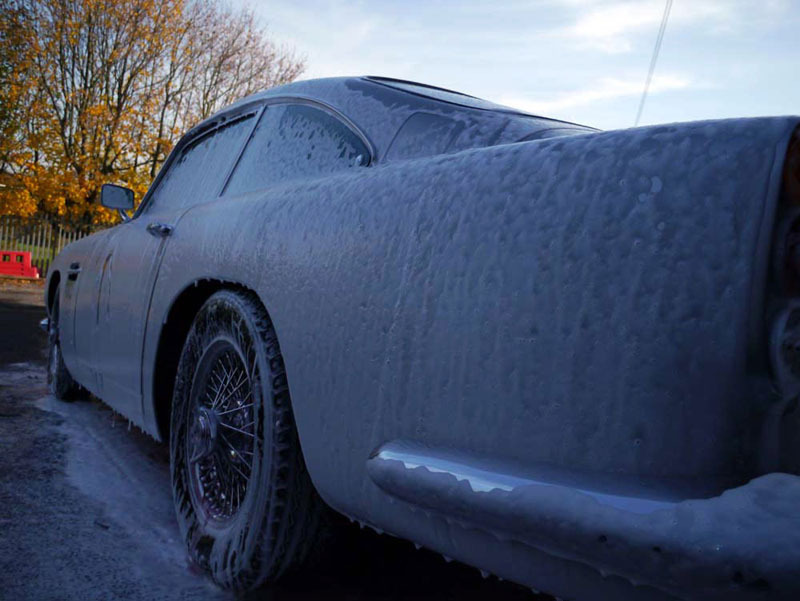 While it was truly a privilege to work on such a fine example, we had something brought in that is perhaps even more special – the Aston Martin DB5. This car is as legendary as it gets, and is almost certainly one of the most recognisable automobiles in the world, being featured in six of the James Bond 007 movies. It’s possibly just as famous as the actors who have played the double-o agents over the decades. 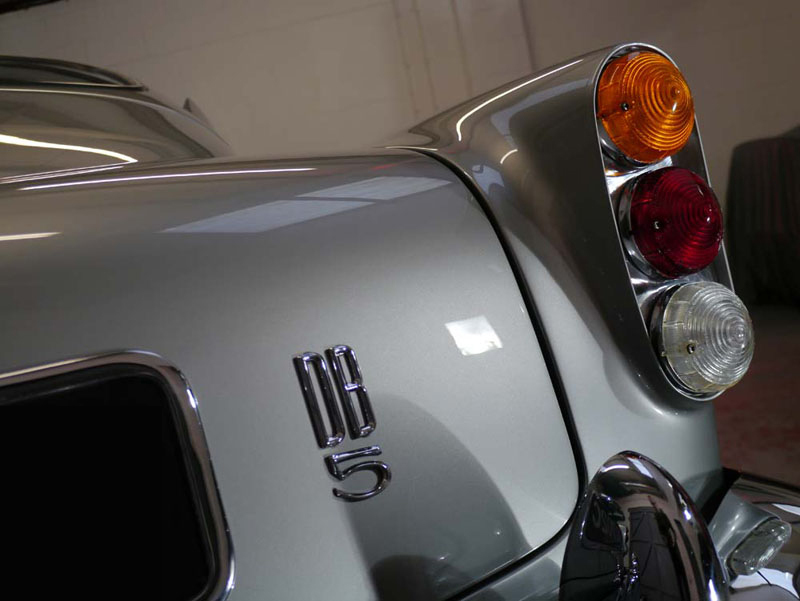 First available to buy in 1963, the DB5 was jaw-dropping – both modern and beautiful, an instant icon. As with the DB6 Volante, the DB5’s design is elegant, yet masculine, but it is perhaps even more handsome than the Volante. Only 1,023 DB5 models were produced between 1963 – 1965, so they are indeed rare. 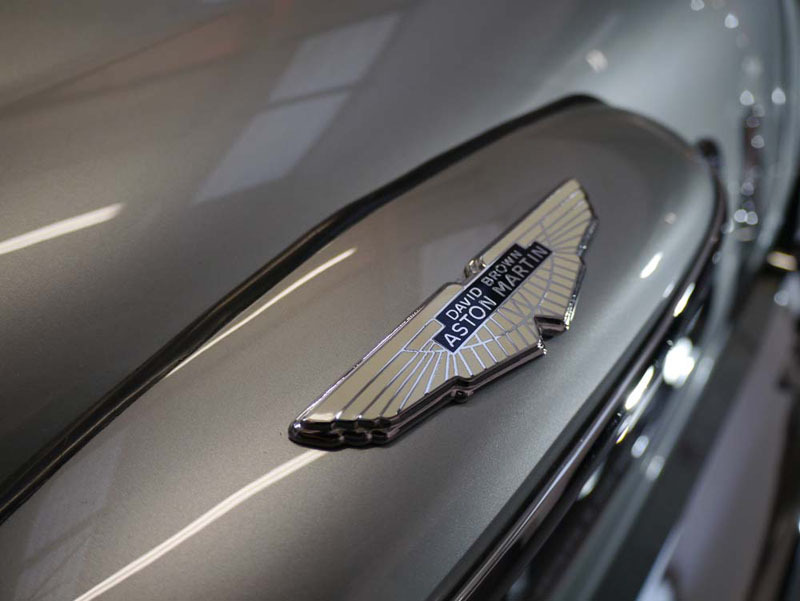 The flowing bodywork was made from a lightweight magnesium-alloy mix, giving the Aston a weight of just 1,468 kilograms (3,311 lbs) – very low in the days of using heavy materials on the average car. 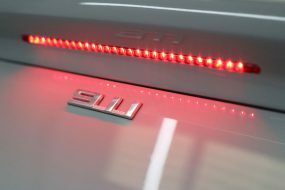 The engine was a 4.0 litre straight-six putting out 282 horsepower and 280 lb ft (379 Nm) of torque, propelling the car from zero to sixty miles per hour in a very respectable 7.1 seconds, and topping out at 145 mph – phenomenal figures for a road car back then! The transmission was a 4-speed manual on early DB5’s, and a 5-speed gearbox on later models, with the option of Borg-Warner 3-speed automatic. The cost of the DB5 ‘Superleggera’ (super light) was £4,175 – equivalent to around £74,000 in today’s money. That was a lot back then, and the Aston would only be affordable to the very rich. Nowadays, these are worth upwards of £350,000 for a good example, so you won’t exactly be seeing them tootling back and forth to the supermarket. After an initial vehicle appraisal, the customer decided on a Full Paintwork Correction Treatment, to bring that wonderful Silver Birch paintwork back up to par. 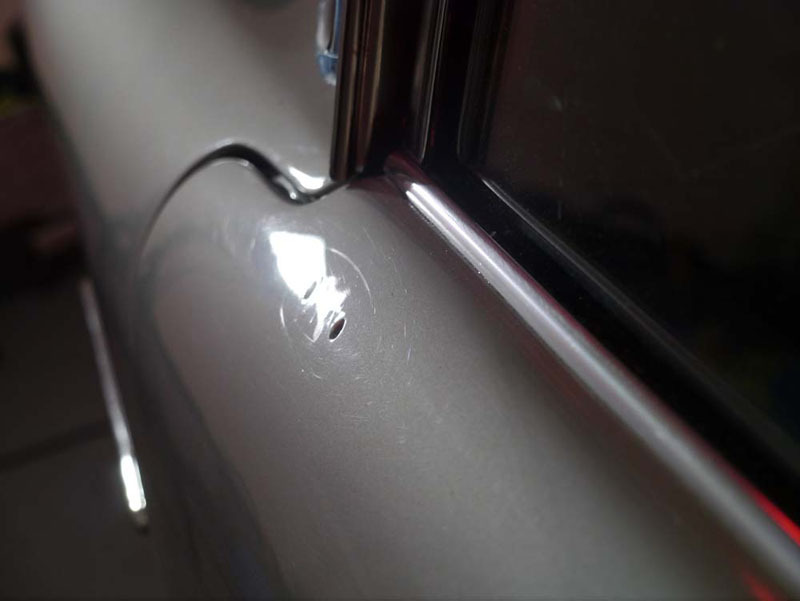 The paintwork was in good condition overall, but there were light swirls and scratches within the paint, plus natural fallout contamination which would need removing first. Firstly, the engine was cleansed of any excess grime and grease, and this was done using Meguiar’s Super Degreaser, which is a great product to work with partly for its pleasant herbal aroma. The product was agitated (to help aid the product) with a soft Valet PRO Large Sash Brush, before being rinsed off. 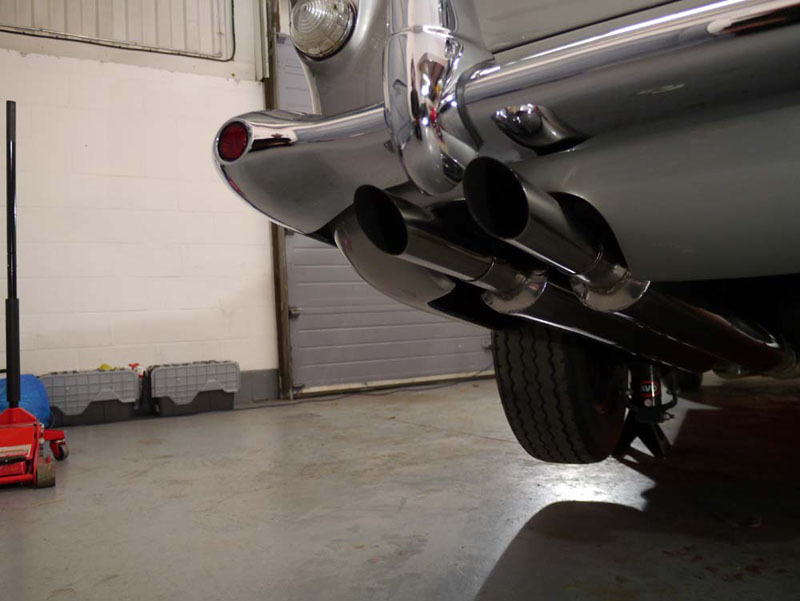 The door shuts, panel gaps and wheel arches also needed to have the build-up of road grime that naturally happens tackled, so the non-toxic Bilt-Hamber Surfex HD was put into action. 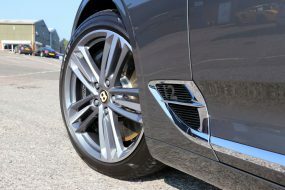 The next stage was to painstakingly clean the Superleggera’s beautiful two-piece aluminium wheels complete with chrome spokes and hubs. 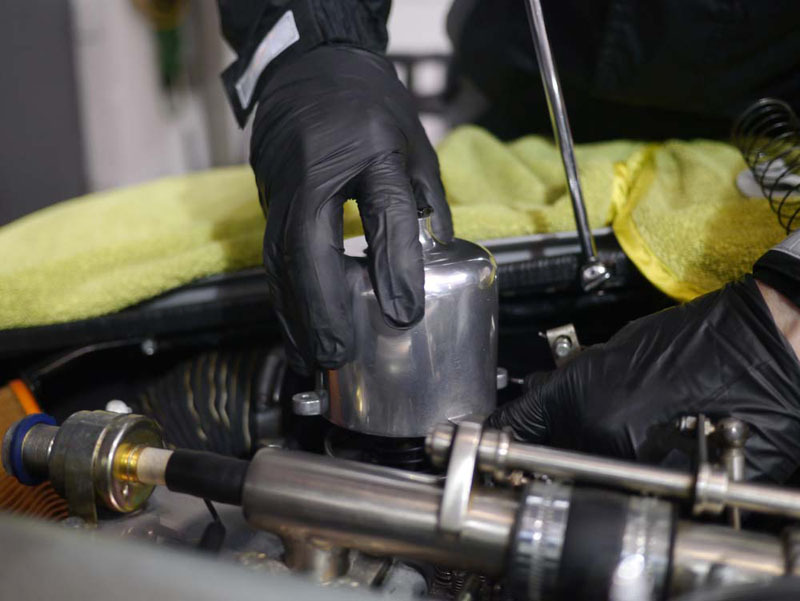 The cleaning process was carried out carefully and meticulously, even using cotton-buds to get into tiny gaps. The two products best suited to effectively and safely remove even ingrained metal particles and brake dust were Bilt-Hamber Korrosol Fallout Remover, followed by Valet Pro’s Bilberry Wheel Cleaner. 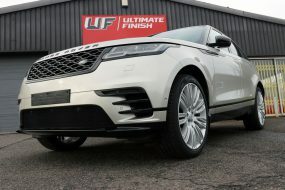 Wheels thoroughly cleansed, it was time for the wash stage using firstly Ultimate Snow Foam to remove any heavy build-up, before a pure water rinse and then a wash with luxurious Swissvax Car Bath using the two-bucket method with UF Wash and Rinse Two Bucket Set. 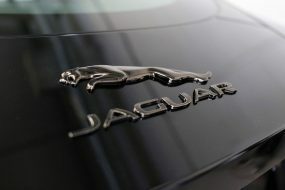 Each time the vehicle was rinsed, it was completed by running the water through an Aqua Gleam De-ionising Water Filter. 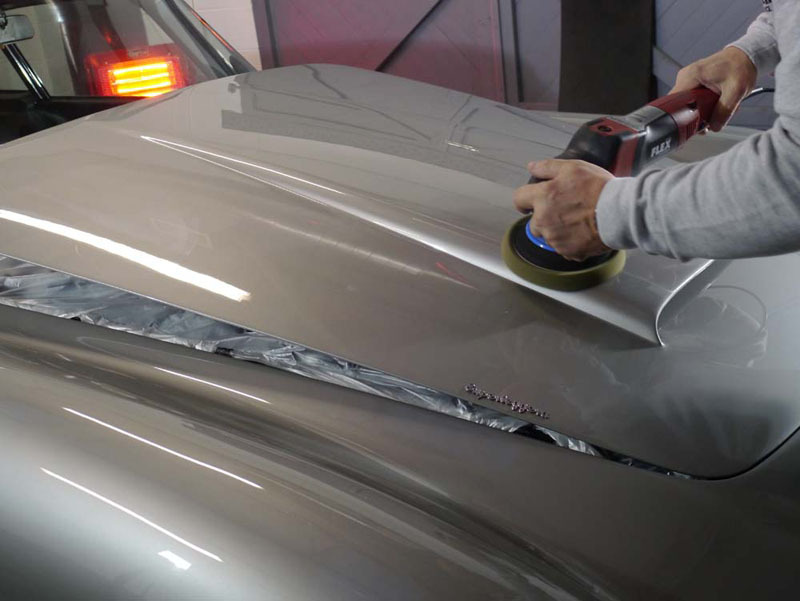 This ensures that any minerals and hardness are removed, which in turn prevents water spots appearing on the paintwork as the car dries. There’s also very little manual drying needed, as the de-ionised water runs off and evaporates faster than normal tap water. 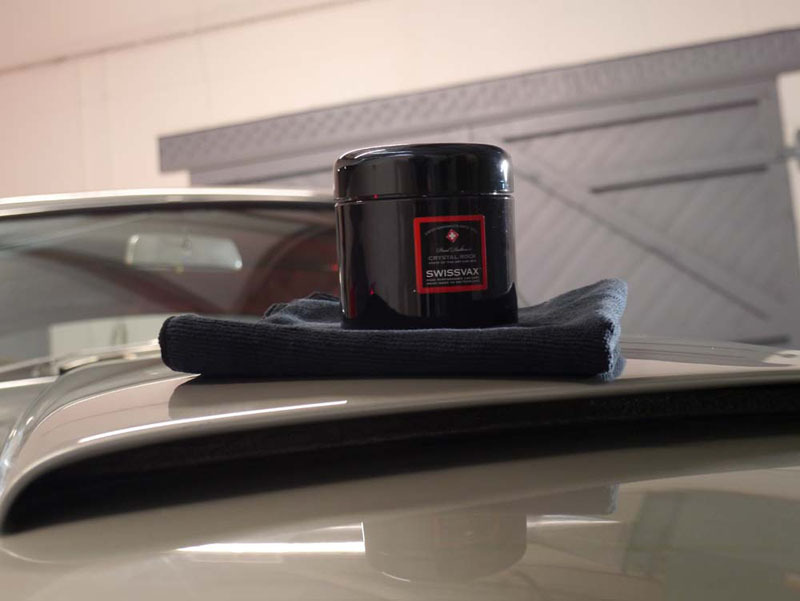 Any that needed absorbing was carefully wiped away using a Gtechniq Zero Scratch Microfibre Drying Towel. The paintwork was as clean as is possible using only wash techniques, but the next step ensures complete removal of ingrained environmental and industrial fallout, leaving it with a glass-smooth surface. This is done with a Bilt-Hamber Auto Clay Original clay bar, and once completed, it was ready for the paintwork correction to begin. Firstly though, we removed the front and rear light housings, the number plates, the wheels and windscreen wipers, ready for their own cleaning or polishing process. SCHOLL Concepts Orange Foam Polishing Pad. S3 Gold is a low-dust compound which completes two steps in one pass, removing swirls, scratches and polishing to a blemish free finish. Next, to refine the paint and bring it back to a high gloss finish, SCHOLL Concepts S40 Anti Swirl-Compound Black was applied using a SCHOLL Concepts Black SOFTouch Waffle pad. All done, and the paintwork was now fully corrected, and it was time to lay down some protection. 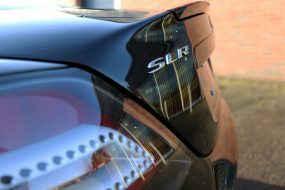 We chose Swissvax Crystal Rock for this, for its high Brazilian ivory Carnauba content (76%), which gives a stunning smooth, glossy finish to paintwork while giving 6 – 12 months of protection with a tough protective layer. The final touches were to re-fit the now-cleaned front and rear light housings, the number plates and windscreen wipers, and then the exterior britework – plus those spectacular wheels – now back to their former glory after polishing with Swissvax Metal Polish. Clean the glass with non-streak, tint-safe Swissvax Crystal Glass Cleaner, and finally bring the tyre walls back up to a deep and healthy finish using the silicone-free Swissvax Pneu. All done, the Aston Martin DB5 looked showroom-fresh, and with today’s advanced detailing products that were applied, even better than when it was new some 48 years ago!